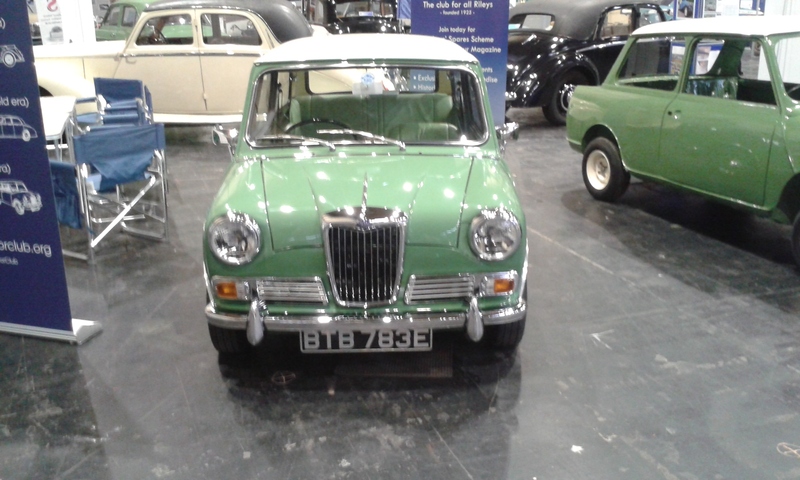 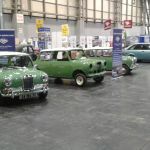 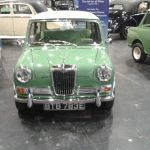 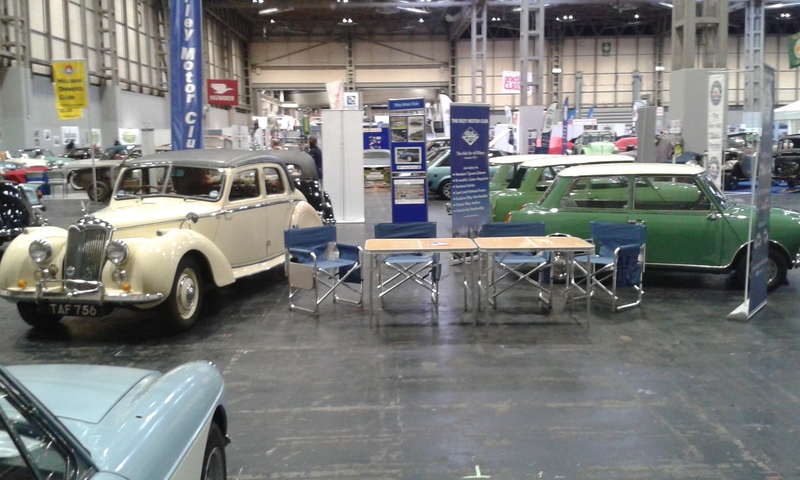 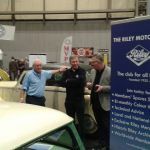 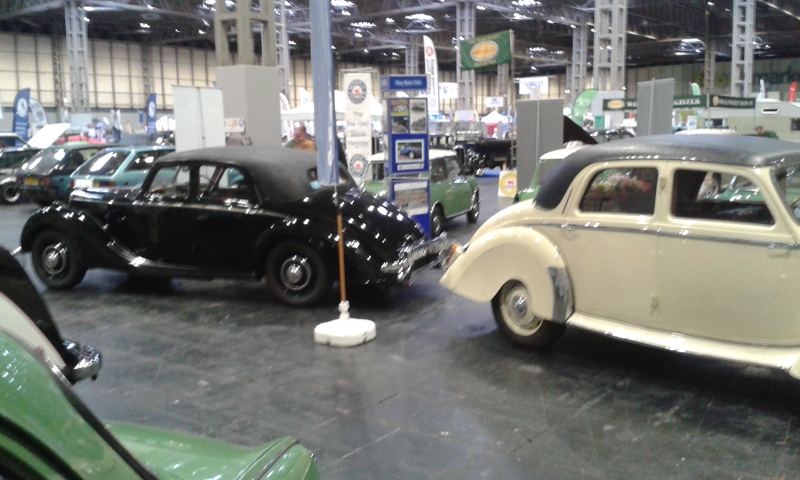 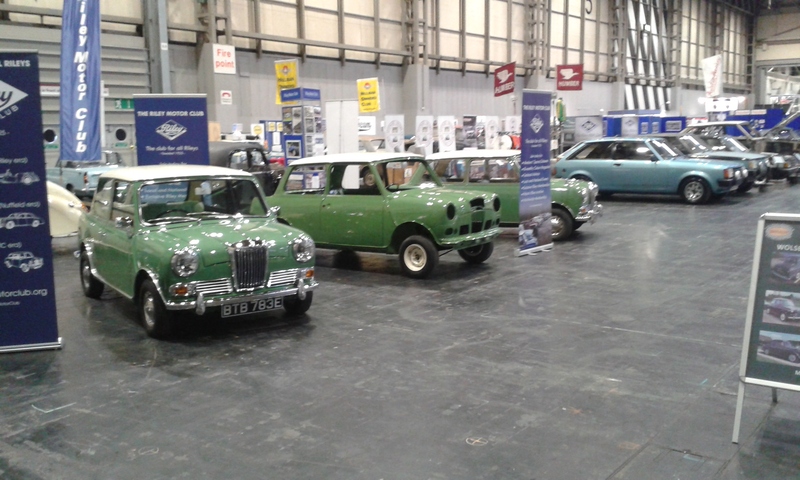 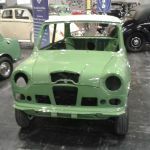 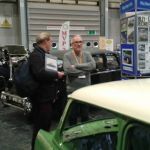 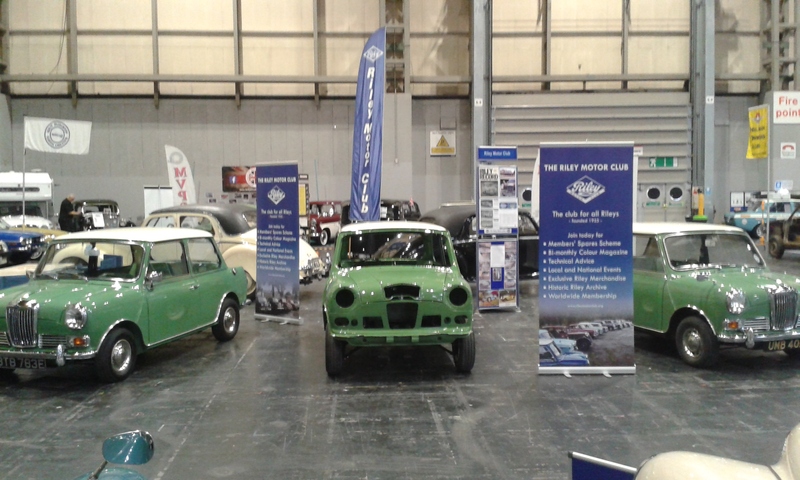 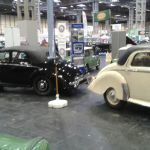 A trio of Elfs (a bit late for Father Christmas) all in Cumberland Green along with two rather stunning RM’s represented the Riley Motor Club at this year’s NEC Classic Restoration Show. 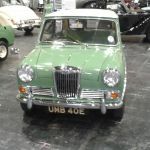 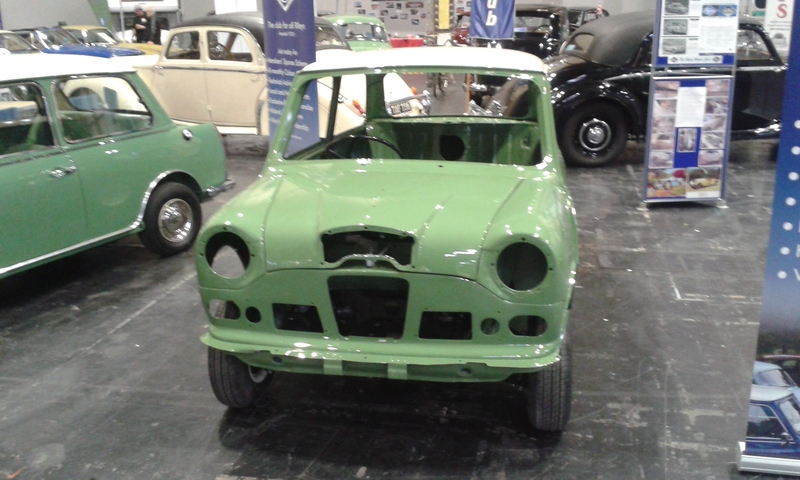 The Elfs all 1967’s and all in Cumberland Green with Old English White roofs were shown as ‘unrestored’ (owned by Andrew Brain) ‘undergoing restoration’ (owned by Lucy Daly) and ‘restored’ (owned by Malcolm Pritchard). 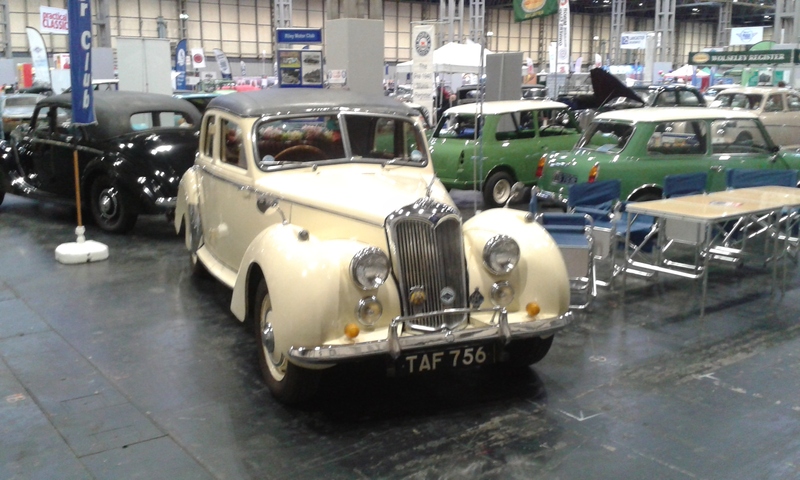 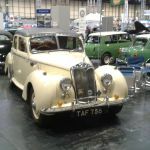 The RM’s were a 1954 RME owned by Mike Garbutt in its original ‘special order’ Ivory usually only seen on the drophead (RMD) and a 1954 RME owned by Ken Warburton in Black. 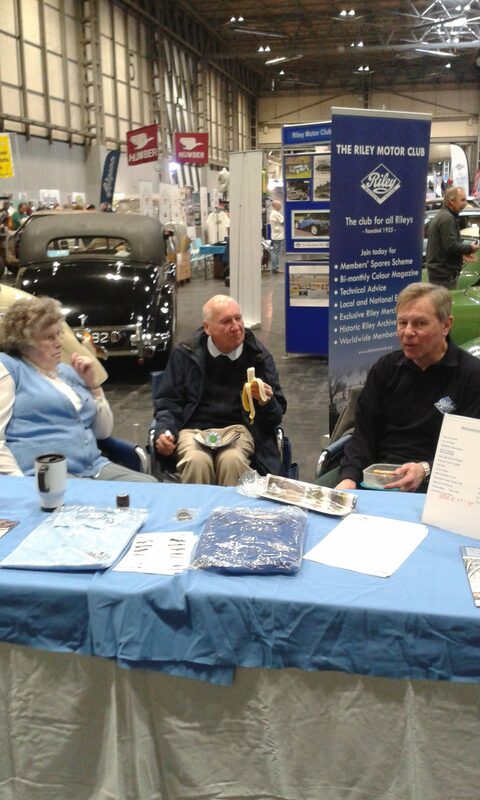 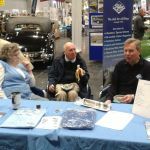 The stand was busy over the 3 days, especially Saturday, with lots of interest shown in all the exhibits along with lots of questions, this was reflected in 9 new members signing up to the club. 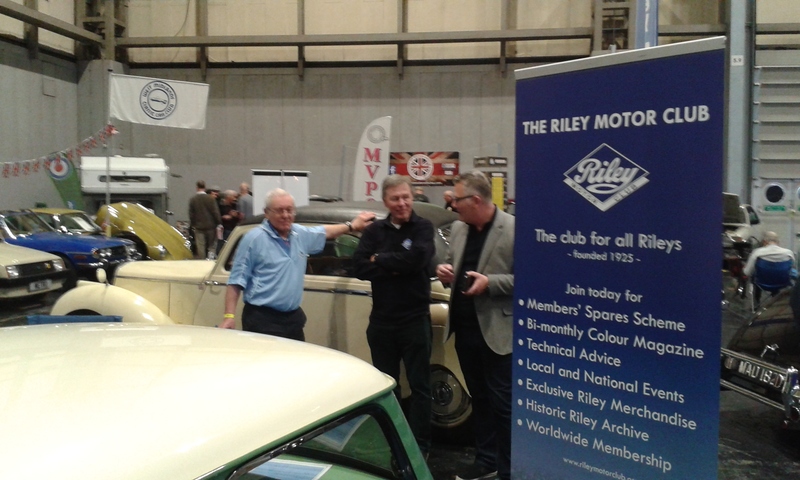 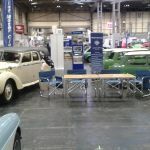 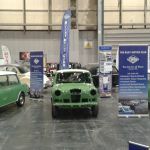 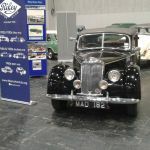 Our thanks go to all the members who brought their cars along and support received from other members over the 3 days. 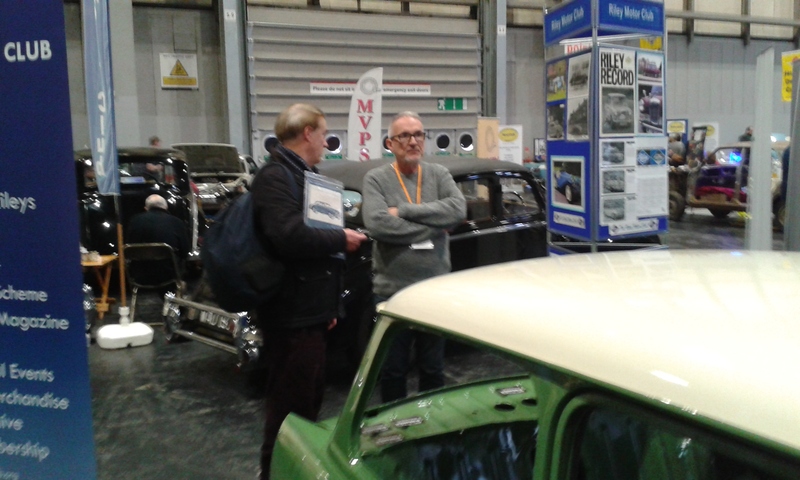 A special thanks goes to Victor who gave two days of valuable support.